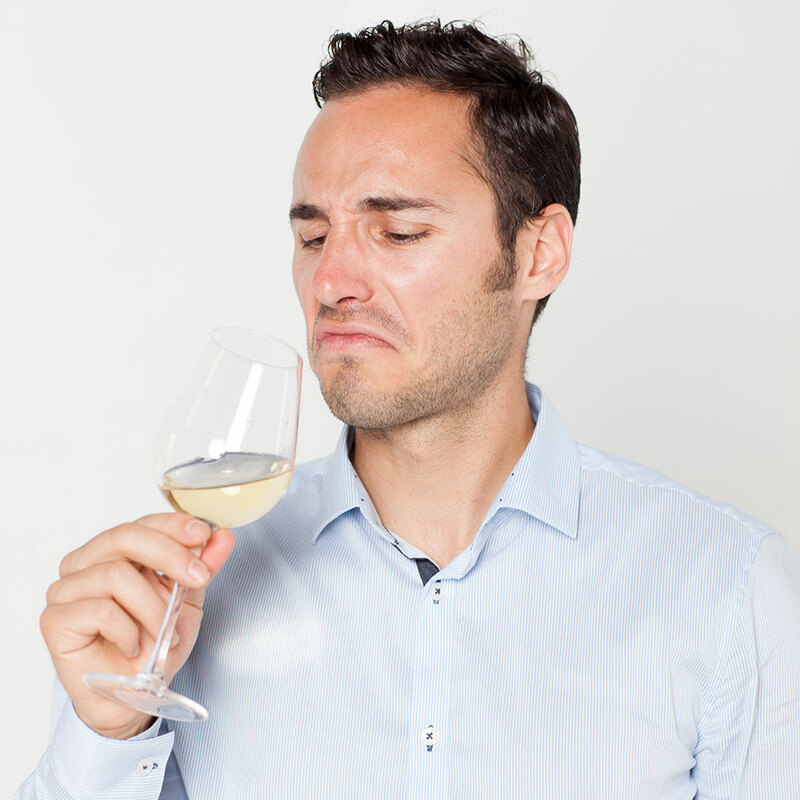 One of the most difficult aspects of being a casual wine consumer is that it can often seem like the enthusiasts are speaking a completely different language, and while that language may also be in English, to most people it’s anything but. The problem with this is that usually it’s the enthusiasts who are selling us the wine we so desperately want to enjoy, but because of the language disconnect, we’re left wondering what that phrase they just used actually means while standing there nodding our heads. For those of us lost in translation, just as we explained the meaning of 20 wine words most people don’t know, here are 16 wine phrases translated to plain English, so we’re all speaking the same language. You can’t get this wine unless you wait on a list for years, but this Cult Cab is worth it.